We believe that God wants to pour out the new wine of His Holy Spirit in New Life. Jesus taught an important principle that ‘new wine must be put in fresh wineskins.’ (Luke 5:38). If you put new wine that is still fermenting and expanding into old brittle wineskins, they won’t be able to expand to accommodate the new wine and they will split and the wine will be spilt. This means that we must be willing to change what we do in order to prepare for what we believe God is wanting to do. 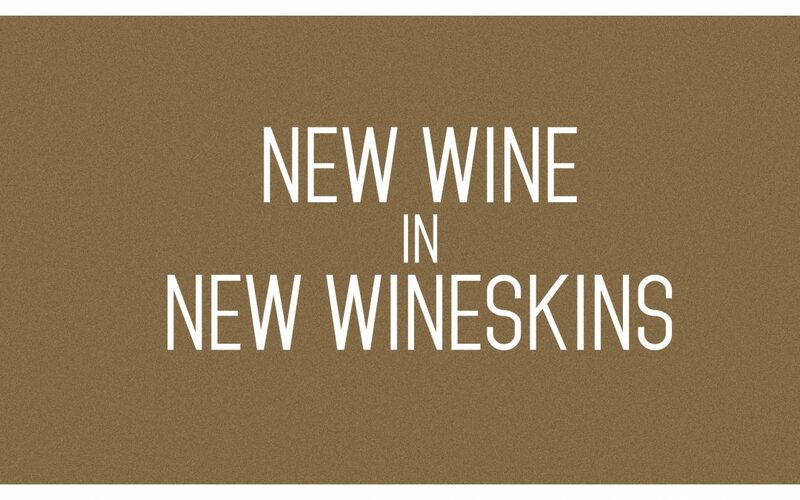 God has been speaking to us about some new wineskins we need to create at New Life. For the past 16 years we have run the ‘Life’ service on a Sunday evening. When this service was launched it was to respond to a need to help disciple young adults. Over the years, through the Life service and the related ministries and activities we have seen many, many lives touched and we are grateful for all that God has done. In recent years the Life service has changed a lot and in recent months there’s been a growing sense that the Life service has lacked clear vision and direction. With this in mind the elders decided that the Life service should finish on 4 November. We have now begun five consecutive Sunday evenings of prayer from 11 November to 9 December inclusively, where we will be encouraging our New Life family to come together to pray for a fresh move of God. In January 2019, we plan to launch a new Sunday evening service where we give time and space for the Holy Spirit to move in our lives. This will be a time where we actively hunger for, welcome and steward the presence of God. There will be worship, ministry time and also teaching on the person and work of the Holy Spirit. We want to see our church family equipped to live Spirit filled lives in their day to day lives. We’re not sure yet, exactly what this new service will look like, but we do believe that if we create a space for the Holy Spirit to move, He will move. We would encourage everyone who is hungry for more of God in their lives to plan to come to this new service if you can. Our plan is to launch our new Connect Group Structure in January 2019, and we are busy identifying and preparing the new style groups we will be launching. Now that the Life service is finishing we need to ensure that we continue to disciple and train up younger leaders. With this in mind, in early 2019 we’re planning to launch a new discipleship/leadership training course for young adults and others who want to get involved. The course will run on alternate Tuesday evenings and will be led by Mark Rossell, Chas Woods & Nathanael Edwards. We’re also planning two new ministries for families with young children aged up to 11 in 2019. Saturday afternoon Family service: On the month, when we’re not holding the community event, we plan to hold a Saturday afternoon family service. This will be an opportunity for families to worship together and be impacted by the power of the Holy Spirit. We’re excited about what we believe God is wanting to do and especially excited about these new ‘wineskins’ we are creating to hold the new wine.  Please be praying for the elders and leaders of New Life as we prayerfully prepare for the future and please also pray that God will do something new and fresh in your life. For further info on why we believe it is so important to pray and also the changes to our evening services, we would encourage you to listen to the following sermons from Ian James and Mark Rossell.